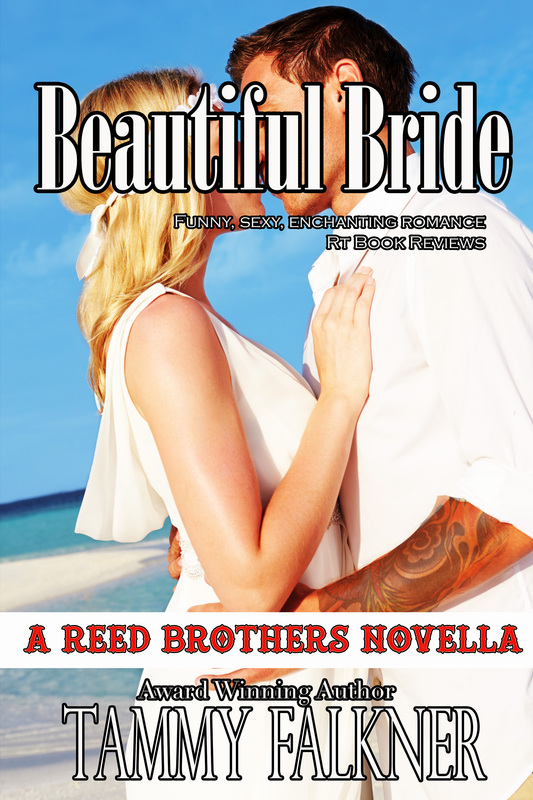 Beautiful Bride – Available Now! Previous postOnly One – Available Now! Next postMy short story about April and Kenneth — Hope you like it! Omg! This is just the fix I needed to tie me over u til ZZZ comes out. But I can’t believe the way it ended. I am going crazy with the need to know what happens next. I don’t want to spoil anything for those who have yet to read this but Mrs. Falkner you have done it again and did not disappoint.